The ANSI standards are highly technical documents that are at times not easily understood. These standards are generally recognized by industry and sometimes organizations like the ASSE will partner with ANSI to write industry best practices. The ASSE recently published an article about the difference between OSHA rules and ANSI Standards. In it, author Glenn Demby, Esq discusses the similarities and differences in OSHA standards are to ANSI Standards. Mr. Demby is an attorney who when into publishing to explain complex legal issues to professionals in a straight forward way. Today we will go over his article and explore the difference between OSHA and ANSI and the importance of the ANSI Standards. ANSI is the American National Standard Institute; they design standards and best practices for many products and different processes. Many of their safety guidelines are similar to OSHA standards, except that many ANSI standards dive further than the legal requirements promulgated by OSHA. In order to better understand the ANSI standard, there are a couple of key principles worth noting. In many situations, ANSI standards may not be legally required like OSHA is; this organization is a private entity comprised of technical experts, policy makers and industry representatives. They cannot enforce the standards they write. Programs like the NFPA 70E, standard of electrical safety in the workplace are still enforced as laws and regulations even though OSHA laws do not make them mandatory. Hence even though these standards may not be required, OSHA may regard the failure to adopt these standards as evidence a company did not take the necessary steps to comply with the safety rules. 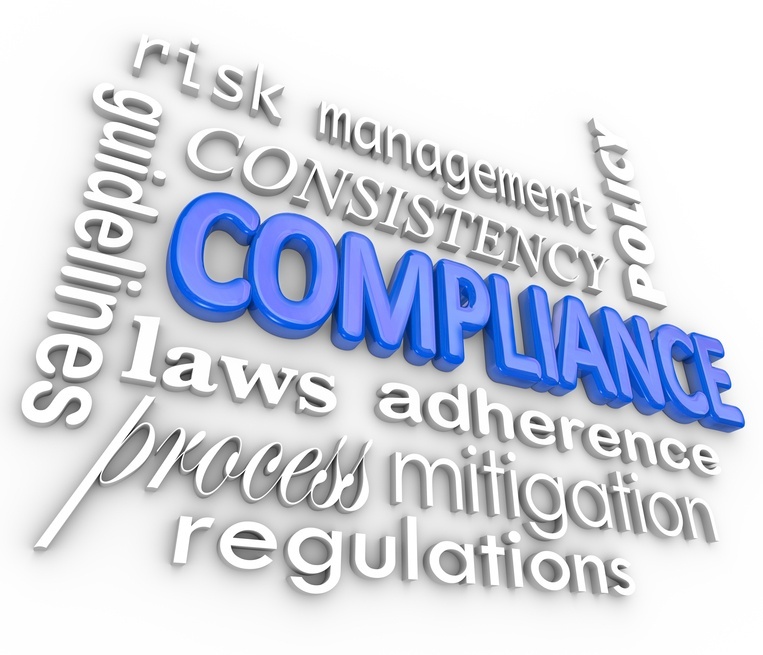 It is important to note that even though ANSI writes credible best practices to follow, compliance may not be required if OSHA has not referenced them in their standards. In some cases, these standards are thought to be more rigorous and expensive; as Glenn Demby puts it; they are seen as the “Gold standard” for safety. Keep records that state your consideration of adapting ANSI standards into your safety program. Be familiar with all applicable safety standards that reference ANSI, and stay up to date on new standards that may affect your industry. If an OSHA official or safety consultant recommends that your company implements an ANSI standard, take this into account and accept it. If you choose not to accept it, you should provide a valid reason why your company should reject it. If you are overwhelmed or need guidance with developing your company’s safety processes, there are third party safety consulting firms that can help. Feel free to click below to download our free safety outsourcing guide to learn more on finding additional resources for your safety needs.